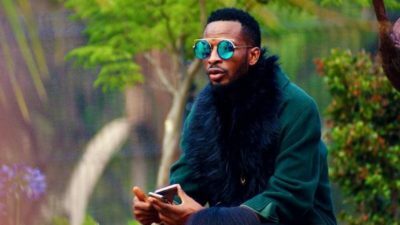 Singer, 9ice has come out to clarify his Grammy promise which he made to his fans years back in one of his songs. Recall that 9ice bragged about bringing ‘home’ the prestigious Grammy Award on the song Street Credibility which featured 2Baba. promised myself what I want for my life’. The LIVING THINGS crooner talked about his music, lifestyle and praising fraudsters in the interview.